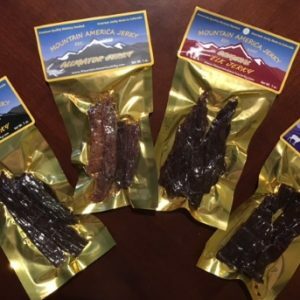 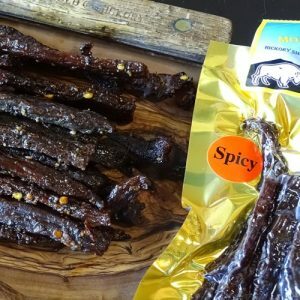 Mt America Bison Jerky is hand made in Colorado. 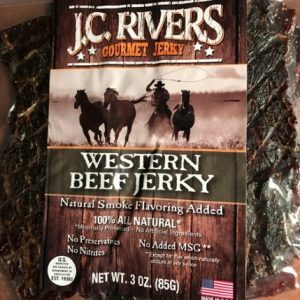 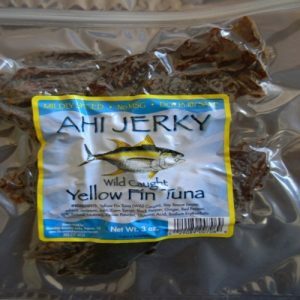 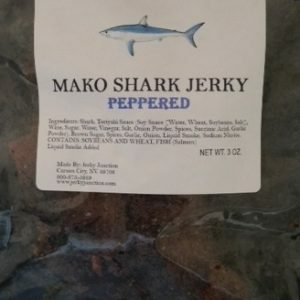 It is natural hickory smoked; Gluten Free; no preservatives; no MSG; no nitrites. 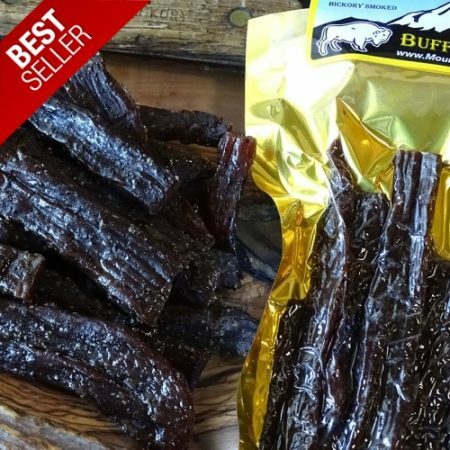 Ingredients: Bison, Tamari soy sauce, brown sugar, salt, garlic, onion, spices.